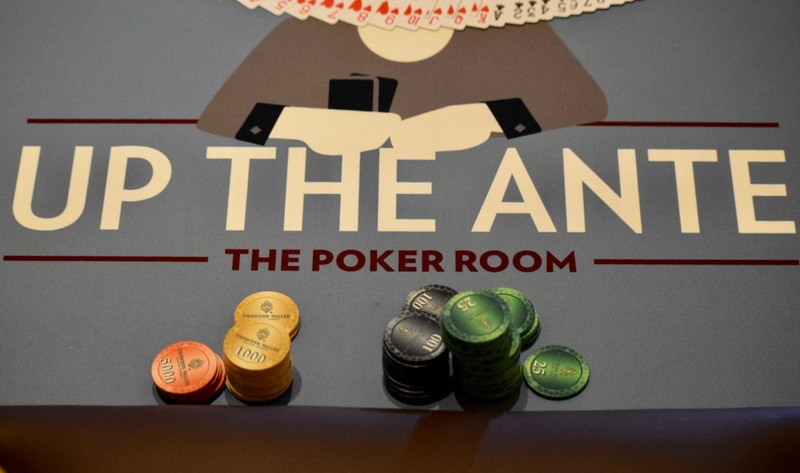 The second of five starting flights - Day 1B - for the $300,000 Guaranteed @WSOP Circuit Event 1, is underway. Players have 10,000 stacks and until 8:30pm to register and/or use their one available re-entry for this and each flight. Day. 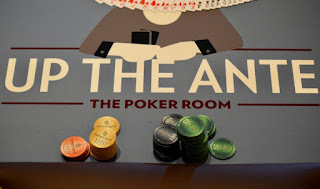 1A is down to 71 players in Level 10, playing 15 levels today and finishing at about 7:15pm. This flight is scheduled to end at 12:15am at the end of Level 15.